Most of the students are much tensed before the examinations. If there is less amount of time students get much more tensed about the next day exam. Students are not happened to know that how to prepare for the exams if there is less time. 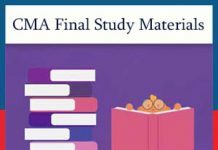 In this posting, students can find useful tips for preparation of exams and score good marks and know about “How To Study for an Exam in 1 day”. Be calm before you study. Find a peaceful place to study. So that you can’t disturb others. Keep your distracted things aside like mobile phones, laptops, gaming things etc. Eat some brain food like boiled eggs, dark chocolate etc. Fruits give you the energy to focus. Drink more water as much as you can because water nourishes you. Arrange the things which you need most without searching and to avoid wasting time. Keep an alarm aside it will wake you up. If you fall asleep unknowingly sleep for small naps. Keep all your study materials ready. Read the summaries from the chapters it’s better to pen down the important points. Read from your textbooks, guides, and etc. Ask anyone to test you from your studied things so that you can know how much you remember. Or teach your friend it helps you to memorize effectively. 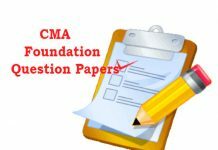 If any chapter carries maximum marks in the exam first concentrate on that. Left some chapter for choice. Don’t try to learn each and everything. Focus on the chapters which give you more points. Don’t try to byheart everything just tries to understand so that you can remember more effectively. Focus more on the core material. Don’t sit more than 2 hours at a stretch. In the middle take small breaks like you can have your snack item, surf Google, a small walk, tiny chit chat, mobile and etc. Earn and write so that you can remember very well. Prepare visualized things for easy memorization like tables, diagrams, charts etc. Revision time must be more than reading time. After all the things reading sleep well to boost your memory. Before the exam eats full of your stomach. Have your breakfast. Also, see – How To Study for an Exam Without Forgetting. 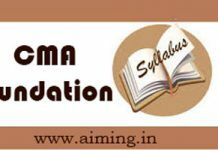 The above mentioned are the tips for a student to study for an examination if they are having one day of time and attempt effectively and to get good scores. 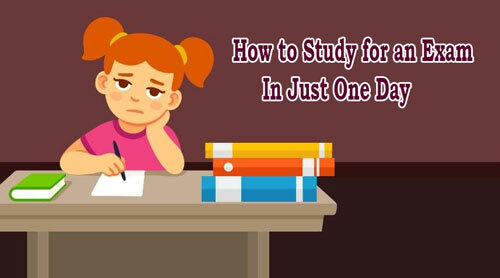 By thoroughly following the above tips on How To Study for an Exam in One day you will definitely succeed.